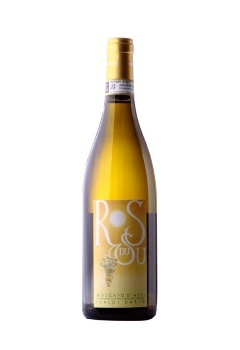 A sweet aromatic wine with a straw-yellow color and golden hues and an intense musky scent that is fragrant and delicate reminiscent of honey, acacia flowers and lime. It has a refined and persistent perlage, and a sweet, fresh and balanced taste. 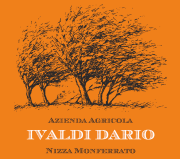 Goes great with desserts and dry pastries, in particular “la torta di nocciola” (hazelnut cake) and the “Amaretto di Mombaruzzo”. Method:the muscat grapes are crushed, destemmed and placed in a stainless steel tank where they undergo cold maceration for 10 hours at 10 ° C. Subsequently they’re pressed, after which the must is enriched with enzymes and then clarified through filtration. In order to obtain the right froth, it is then slowly fermented at low temperatures and then bottled.